Bakery Lorraine might be one of the better bakeries I’ve ever been to. So tasty. 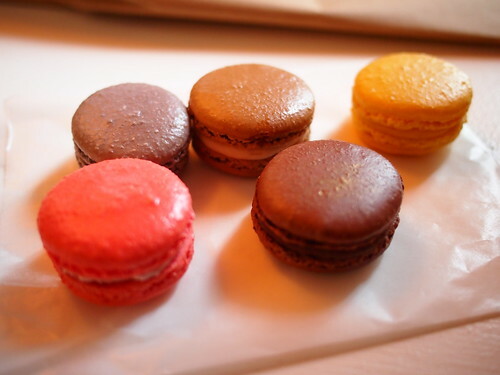 There was no correct answer to the "which macaroon do you want" question other than "one of each?"